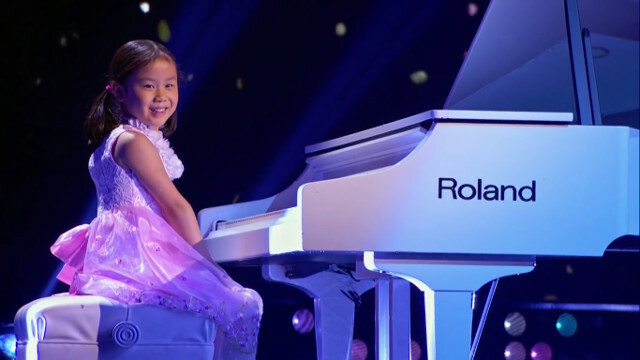 A Chinese girl aged 5 has been taking part in an American reality show called 'Little Big Shot' these days. 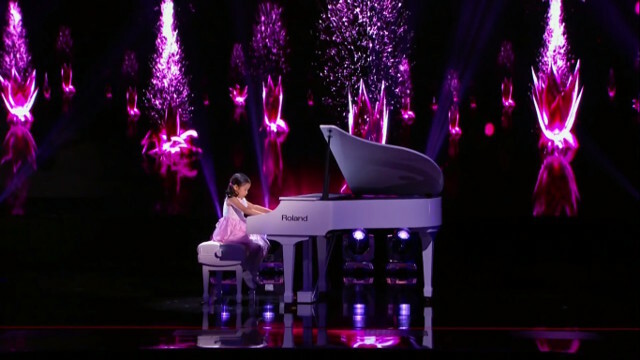 Her amazing piano performance has caught the eyes, and ears, of audiences who screamed for the talented girl. 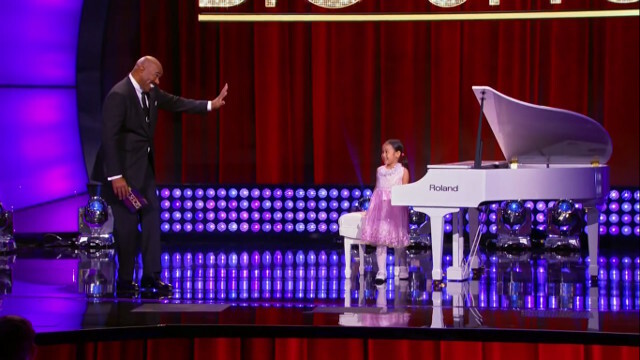 This week, 5-year-old Anke wowed the audience on the Harvey-hosted talent show Little Big Shots with her insane piano skills, while at the same time melting their hearts with her adorable smiles. Internet users say the charming smile of the small angel shows the innocence and purity of youth. 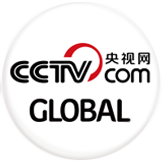 This girl, called Chen Anke, has been playing piano since she was about 3 years old. Last year, she became famous online for a video in which she practiced piano.